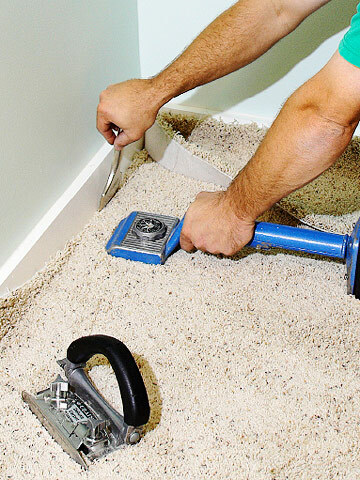 Do you have a rip, tear, hole, or burn in your carpet? No need to replace your entire room of carpet - carpet repairs are Carpet Cleaning Celebration's extpertise, and we can help save your carpet from replacement! Carpet repair and carpet stretching require great training, experience, and skill in order to execute the repair properly and seamlessly. Please, do not just hire anybody off of the street! When someone is taking a knife to your carpet, you want to make sure that the repair is done right and you aren't left with an even bigger mess than the damage that you started with. 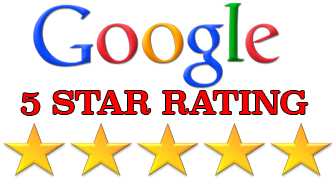 Carpet Cleaning Celebration's highly experienced, detail-oriented IICRC Certified Technicians execute seamless carpet patches, carpet repairs, and carpet stretching. We provide quality, premium materials for all repairs and we use the most advanced equipment, tools, and materials to execute the job to your complete satisfaction, following the IICRC guidelines by the book. 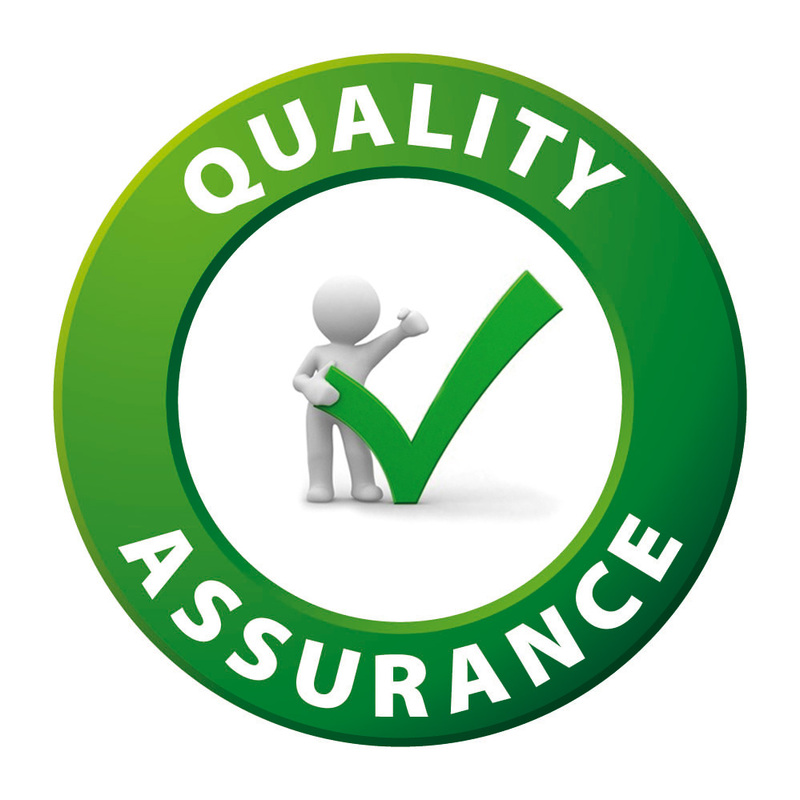 We take pride in our work, delivering exceptional carpet repairs with our 100% satisfaction guarantee. We offer a full menu of carpet repairs, including carpet patching, carpet transplants, carpet stretching, carpet burn repair, and seam repair. 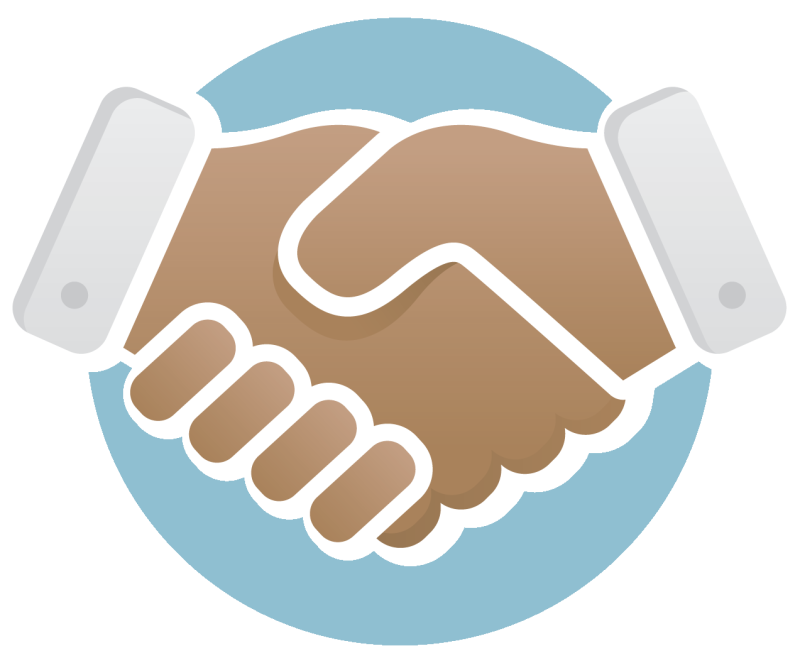 Our prices are all-inclusive, meaning the quote that you recieve over the phone is the price that you will pay. All aspects of the repair are included in the price! No repair patch is too big or too small. 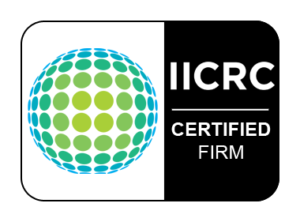 Our expert IICRC Certified Technicians perform precision patch repairs. 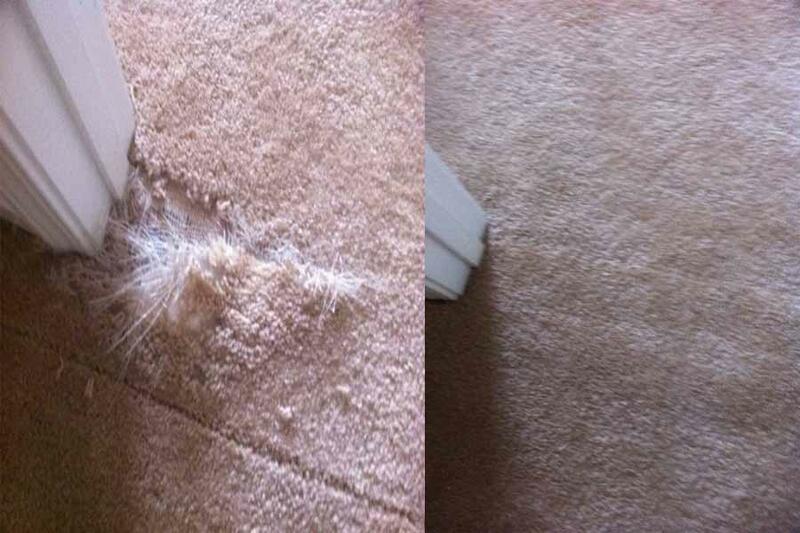 Whether you need a patch due to a pet scratching the carpet, a permanent carpet stain, an iron burn, or a carpet rip, our expert Technicians can repair it! 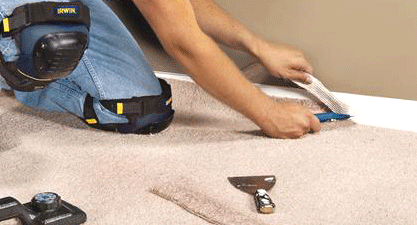 If you don't have extra matching carpet on hand, we can take a piece from the closet and perform a transplant patch. Call for a free quote. 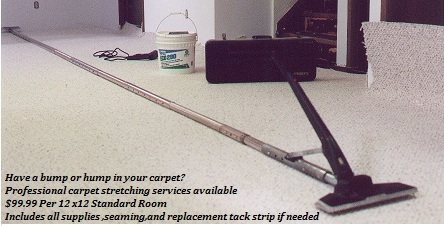 Carpet Cleaning Celebration's expert Carpet Stretching will remove bumps, humps, wrinkles, and unsightly loose carpet. Our veteran, IICRC Certified Technicians powerstretch the carpet, trim and discard all of the excess carpet, and repair any seams that are weak with our all-inclusive power-stretching service. 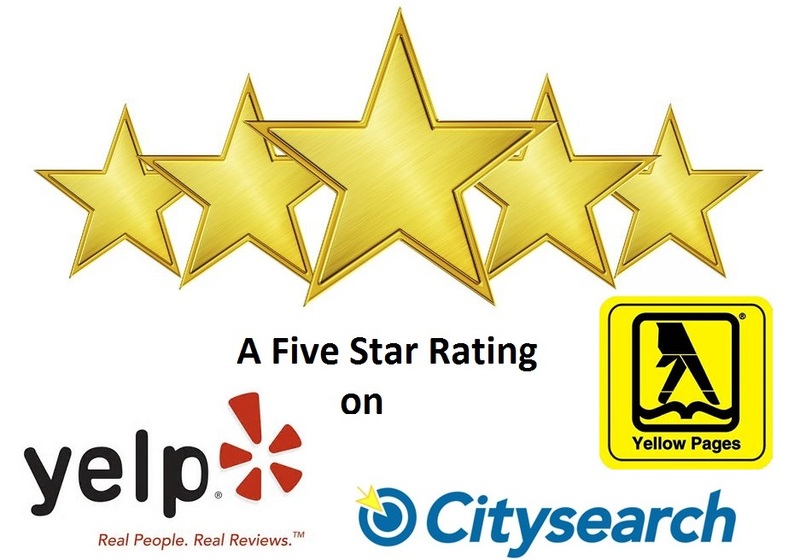 Please don't experience a horror story by using a cheap, uncertified company! Many unqualified carpet cleaning companies are out there, performing stretching services that leave your carpet cut too short which requires replacement, or not performing a correct stretch that only lasts a few months. Our IICRC Certified Technicians will execute a precision restretch that will last for many years to come! Carpet replacement can cost thousands! Carpet repair is a fraction of the cost.